Okay, it’s taken me a little time, but here is the first column that I wrote for the Newbie Writers Newsletter, about my self-publishing journey. Hope you enjoy! I’ve wanted to be an author since I was about eight years old, and I’m finally now taking the necessary steps to make that dream a reality. Though I’ve been writing for years, it was only in 2009 that I finally wrote a full-length novel, using the technique devised by Chris Baty, founder of Nanowrimo and author of “No Plot? No Problem!”. Since then I have written another two and a half novels, all in various stages of progress. 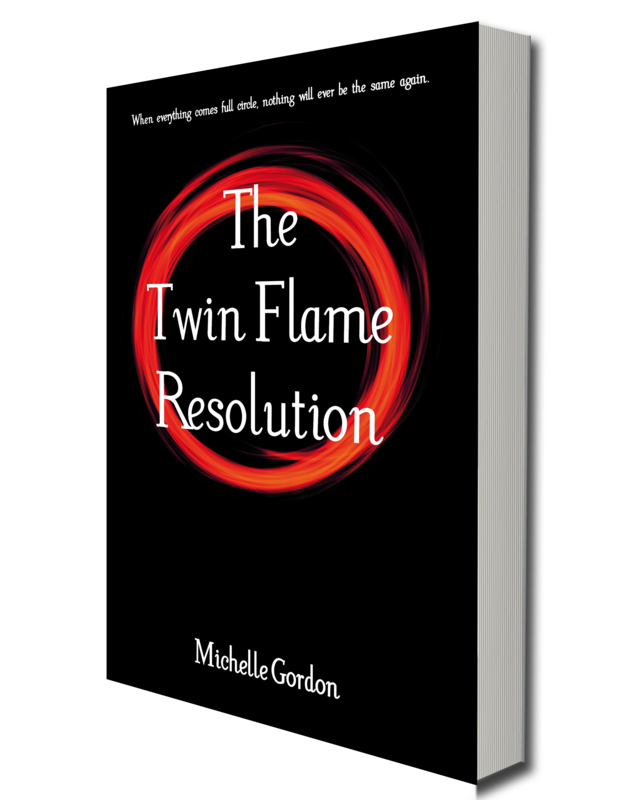 Despite wanting to be an author more than anything, I’ve found it difficult to motivate myself to actually get my book edited to perfection (or something near) and published, so I decided that in 2011 I would make myself accountable to someone, in order to make it happen. This is where you come in. I started a blog, called “Confessions of a Self-Published Author”, where I have been writing about my progress with getting my novel out there into the world. There’s nothing like having all of your friends and relatives (not to mention plenty of strangers) read your blog and hassle you every now and then to “just get on with it”. So far, it’s working well, I am currently in the midst of another massive edit of the novel, and am finding that I need to make not only a few spelling and grammar edits, but also change entire scenes that don’t actually work! I suppose it may well be a good thing that I have waited until now to properly pursue my dream of being an author, it is certainly a whole different ballgame these days. In the past, self-publishing had a stigma attached to it, as it was usually associated with ‘vanity publishing’ whereby you paid hundreds or even thousands to print your book, then you would end up with a garage-full of boxes of your novel that you would then have to sell. You can still publish in that way today, but why would you go to the expense now that Print on Demand exists? It’s the perfect way to publish, especially if, like me, you are not a particularly well-off writer. For no initial outlay, you can usually print a very professional copy of your book for just a few pounds, and it will be available to buy online, and the price that you set not only covers manufacturing costs and fees, but could even give you a nice little royalty. So, self-publishing using POD, certainly to me, seems like the way to go. I also like that fact that you can easily upload your novel to be available on the Kindle, which is something else that I will be looking into once my novel is ready for publication. Finish the final edit of the novel. Get reviews for the back copy. Compile a bibliography of any books I have found inspiring of helpful, and also for any quotes used in the novel. Use social networking sites and websites related to the subject matter of my novel to drum up some interest in it before it is published. Build a website for the novel. The other thing I have been considering doing is a trailer for my novel. It seems to be quite a popular thing to do these days, having a book trailer, and I would really enjoy the challenge of putting one together. The main problem will be finding the time to do it! As well as having a challenging full time job, writing books and self-publishing, I also have many hobbies which I’m trying to fit in, all the while still doing everyday things like food shopping! It does seem that the busier I get, the more I get done, but my mind still boggles when I try to figure out exactly how to get everything organised and completed. Before I sign off and get some very much needed sleep, I thought it would be a good idea to give an idea of what my novel is about, and then a short excerpt from the novel itself. 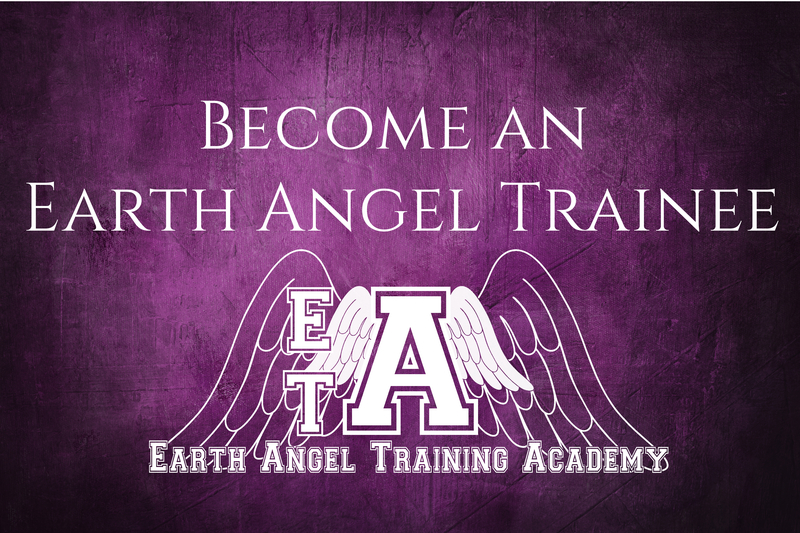 The title is: The Earth Angel Training Academy. It’s based on the other side, in an Academy for beings from all different realms. There are Angels, Old Souls, Faeries, Mermaids and Starpeople. They go to the Academy to learn how to become human, so they can go to Earth and help with the Awakening. 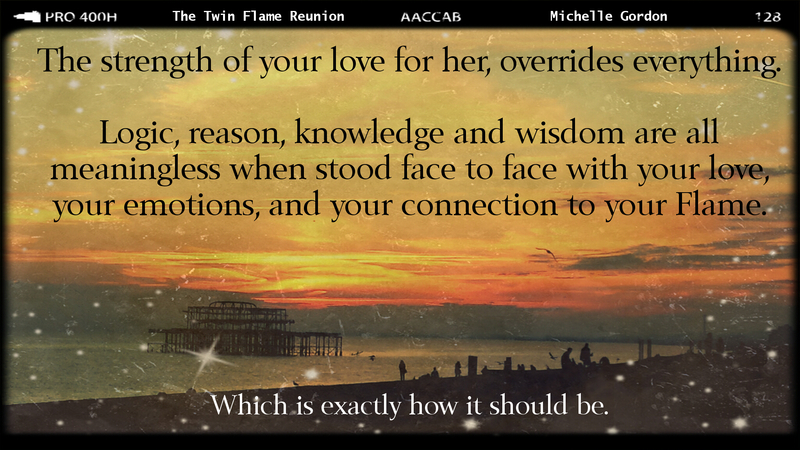 The novel follows several of the characters as they experience the final term of the Earth Angel Training Academy. Anyone who has read any of Doreen Virtue’s books will understand the term Earth Angels, and maybe even know which realm they themselves are from! Amethyst and the little green Faerie gazed around their room in awe. “Welcome new students! I hope your room is everything that you desire. To change the décor, simply touch the item and state your desire. To manifest anything, just speak your request out loud, three times. The Faerie’s eyes widened. “We just touch things, and they change? sheets. “Green!” Instantly, the sheets turned the colour of spring grass. looked like the inside of a kaleidoscope. The Angel went to the bed opposite and touched the sheets. of them, and a massive ant ambled past. The Faerie flew around in circles. image of the ladybug. “I wonder how Larry is,” she muttered to herself. It’s weird to look back at where I was six months ago, it seems like both five minutes ago and a lifetime ago. But apart from number three on my plan, I did actually achieve what I set out to do six months ago. Which is pretty amazing for me! I will post February’s column soon!